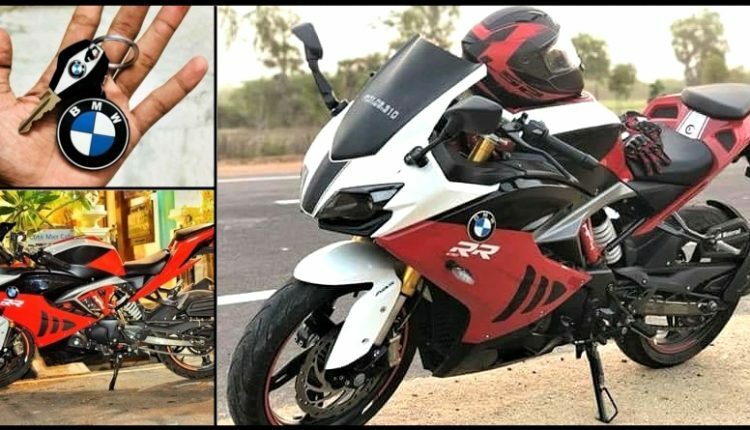 Apache RR 310 Modified to Look Like a BMW S1000RR: TVS Apache RR 310 has proven its beauty against segment rival KTM RC 390 through sales number of March 2018. This bike single handedly left both faired and non faired KTM 390 behind with a considerable number. 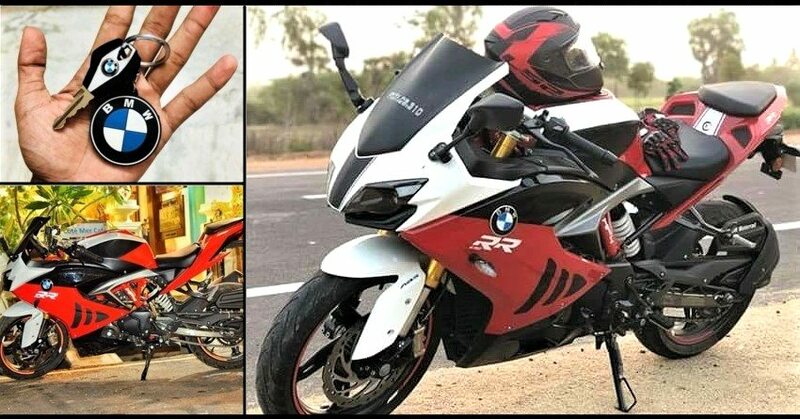 Some photos of TVS Apache RR 310 has surfaced online where the owner (Sooraj) has added a pinch of design elements from bigger BMW S1000RR into the bike. Side profile now comes with a big BMW moniker and RR branding under the same. They have not altered any body part as fairing feels different only due to added black highlights that resemble air extracting spaces between the fairing. They could have made exact boomerang design with two of them to get an exact design theme as BMW S1000RR. 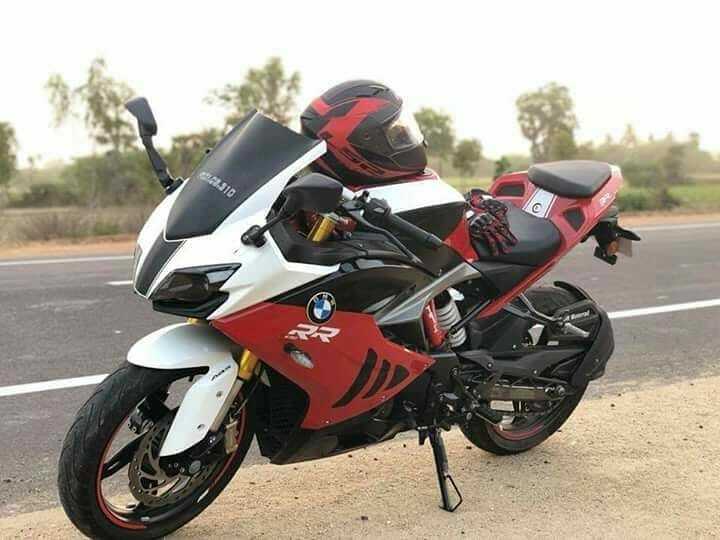 Still, the use of White, Black and Red theme has made the motorcycle special in itself as TVS only offers all Red and Black shade option in stock condition. 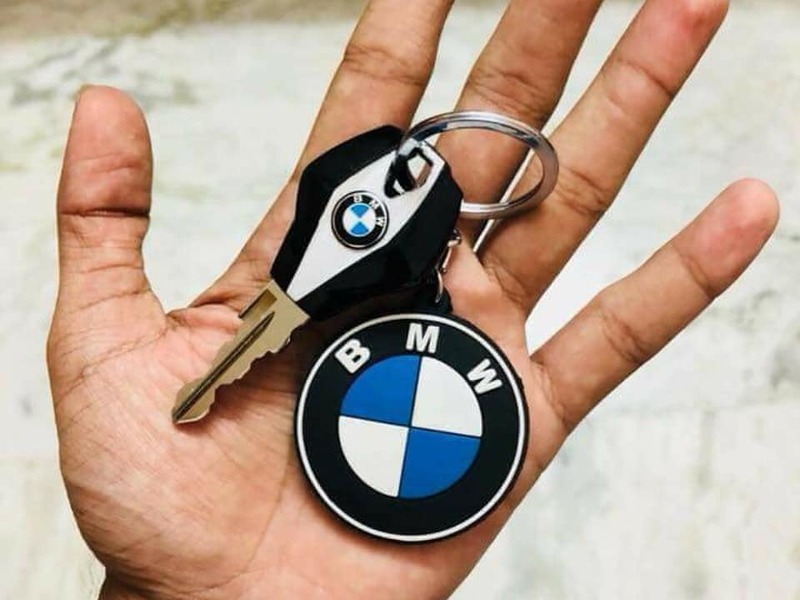 Apart from the changes like three tone fuel tank and White front fender, the owner went one step forward by fabricating the key into BMW specific key with keychain carrying the brand logo. 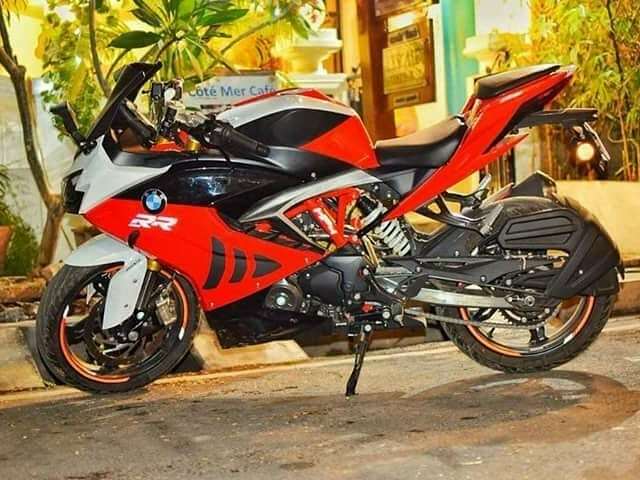 It seems like the owner is a big fan of BMW and bought Apache RR 310 as it carries the BMW developed engine under its fairing. TVS Apache RR 310 is powered by a 312.2cc, single cylinder engine producing 34 HP at 9700 rpm and 27.2 Nm at 7700 rpm. The engine comes mated to a 6-speed gearbox and still comes with slipper clutch.